You hear a lot about how fruit is so good for you but what are the benefits? 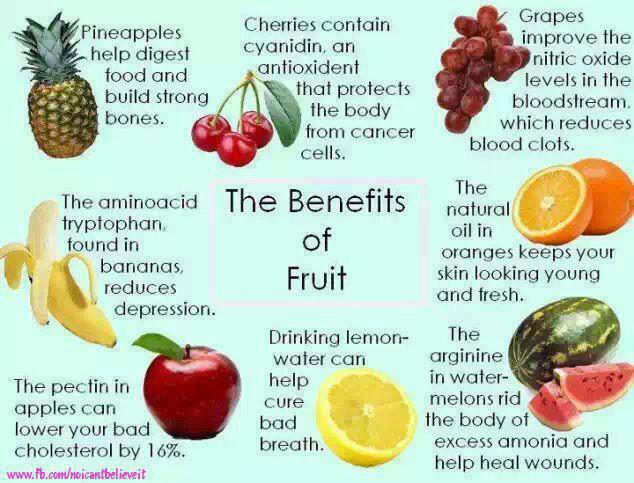 Here are some of the benefits of some of the fruits we have available at our local grocery stores. May 13, 2013 to May 18, 2013. THE FOCUS ON THIS VIDEO IS FOR THE CANDIDATES TO SEE WHAT THEY HAVE TO FOCUS ON MORE WHEN THEY ARE TRAINING IN GENERAL. WE NEED THEM TO SEE WHAT THEY NEED TO WORK ON IN THEIR FORMS. IT’S ALL A LEARNING EXPERIENCE. 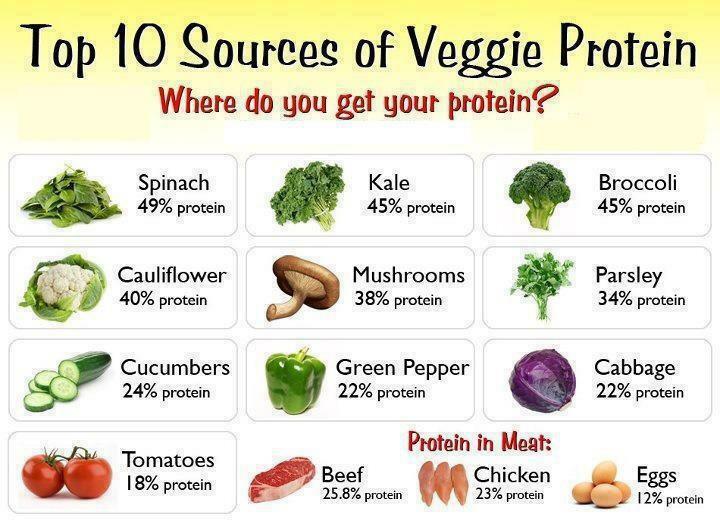 Here is the top ten sources for veggie protein. 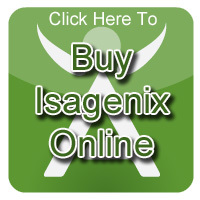 This helps if you are not a big meat eater or not into protein shakes and supplements. 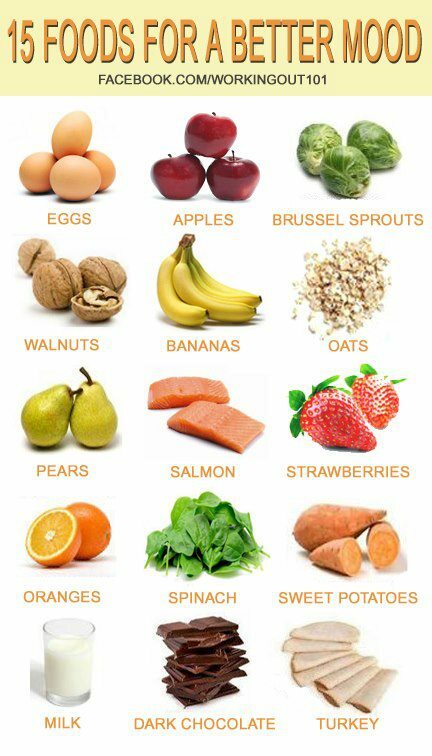 I thought I would share this picture showing some foods that can put you in a better mood when you consume them. – Ask Jonathan: How do I change my lifestyle? Okay we all know I recommend that everyone drink lemon water. 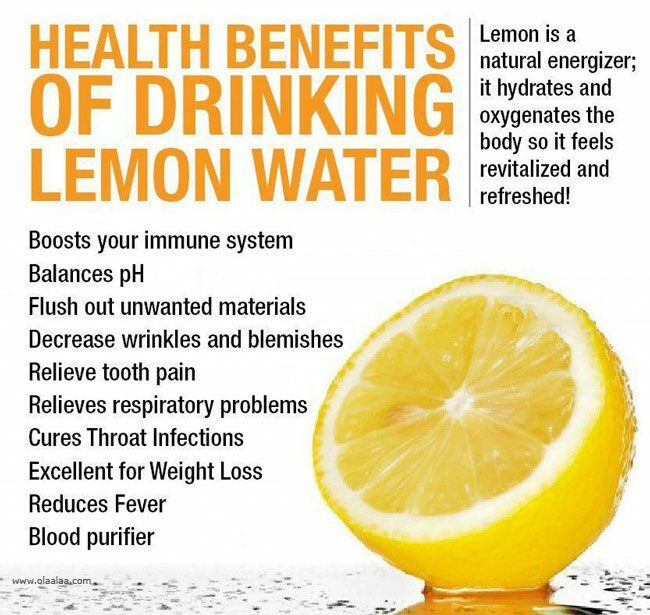 here is a picture describing some of the benefits of drinking lemon water. 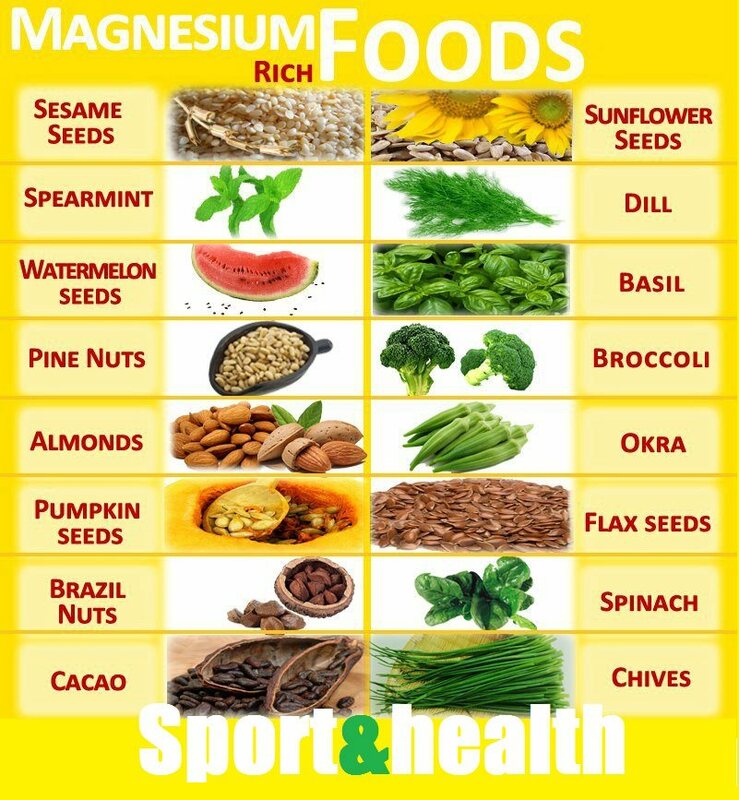 If you are looking for magnesium rich foods, here is a picture showing some of those foods.